Listen, download and view the track list for all of my mixtapes! 13. Unknown – Where Brooklyn At? 14. Unknown – Is Brooklyn In The House? 15. Unknown – Brooklyn Where You At? 21. 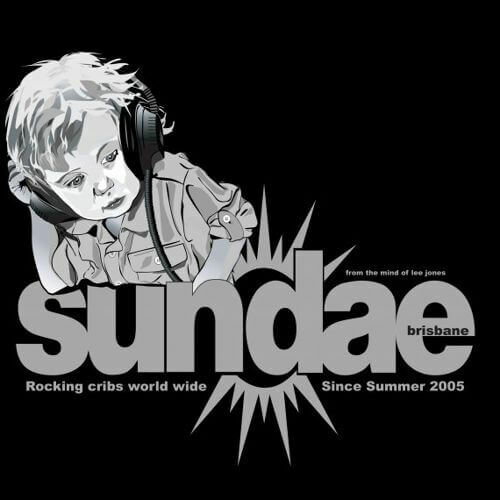 Tonic – Party Inc. I hope you enjoyed this mixtape which was featured on the Serato Mixcloud for the past 2 weeks. 19. 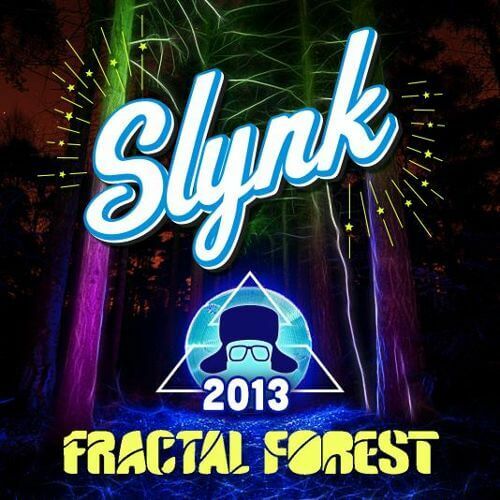 Slynk – Where’s The Party At? Seriously, is that not enough music for you? Want me to email you when I release a new mixtape? 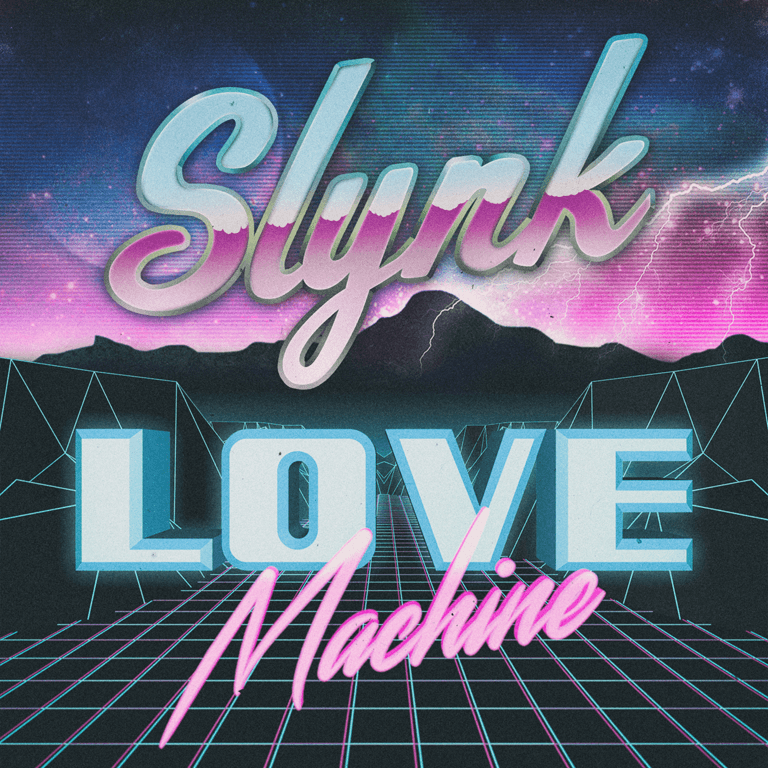 Stay up to date on the newest Slynk releases by subscribing to the mailing list! I usually only send out around 5 emails a year, so don't worry, I won't spam you. 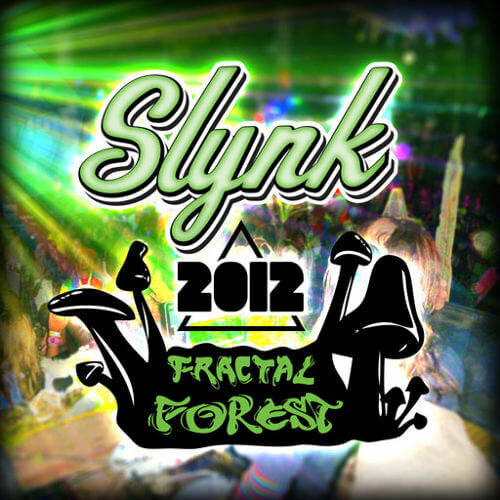 Enjoy listening to Slynk’s mixtapes? 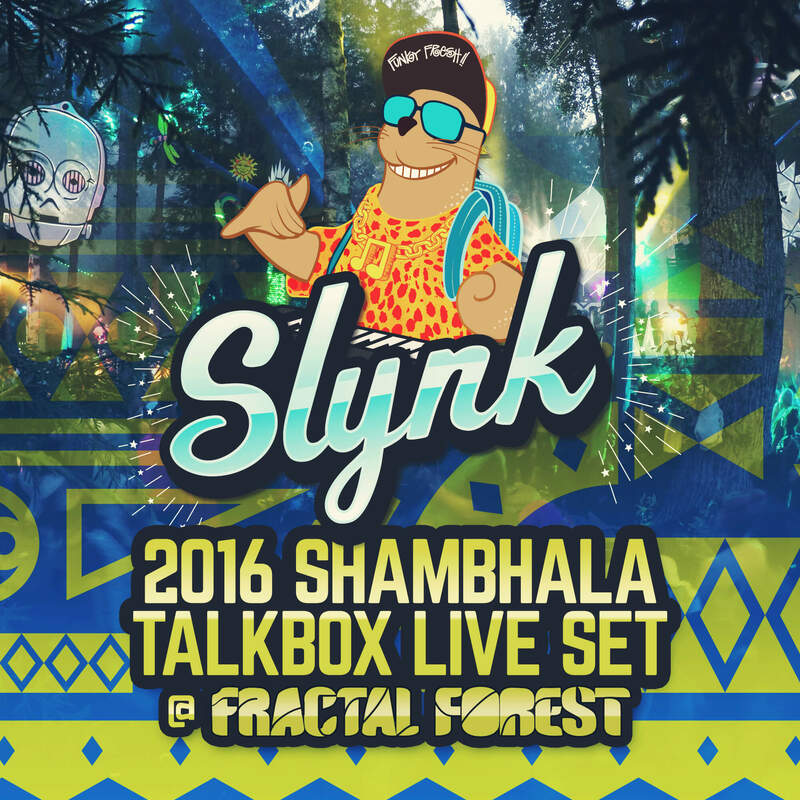 Slynk performs around Canada / USA regularly and occasionally tours worldwide. 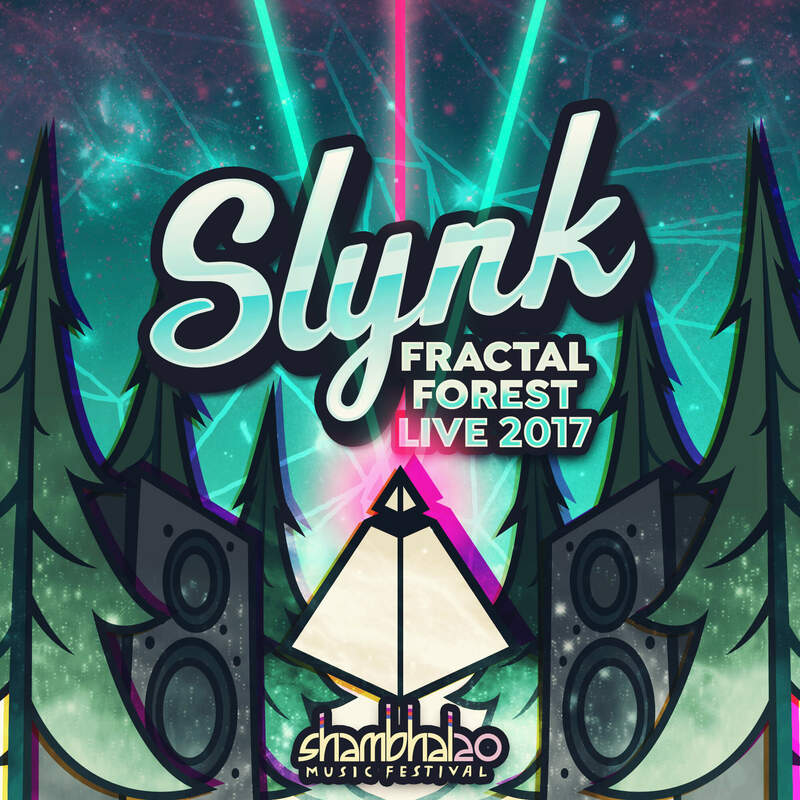 Why not check out one of his shows LIVE? 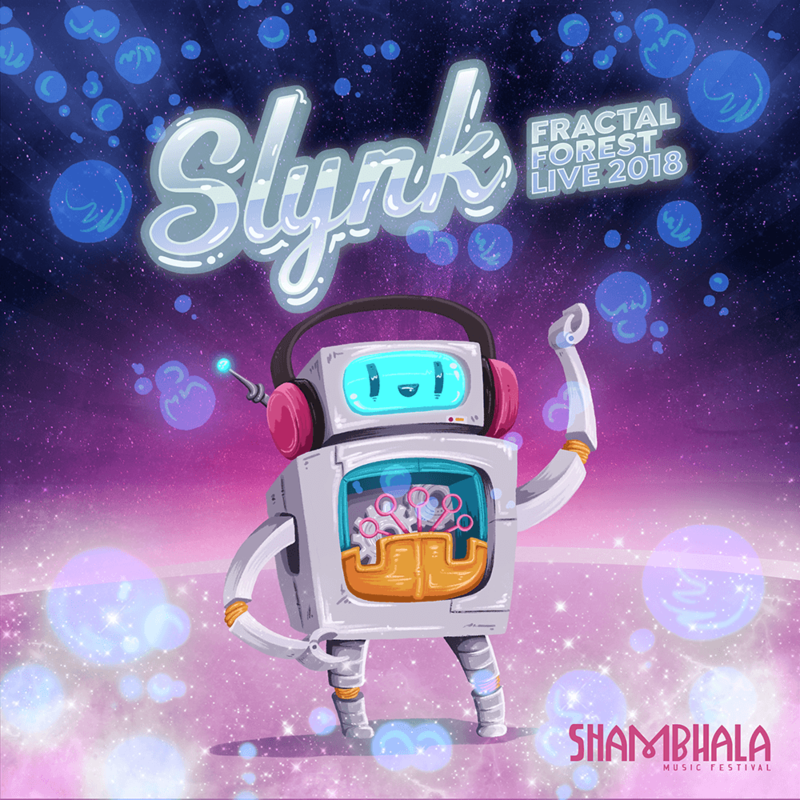 Find out if Slynk is performing in a city near you!